The Tabla Legacy of Taranath Rao. $39.85 + shipping & handling. 8 1/2" x 11", 220 pages, perfect binding. Includes audio DVD with mp3 files and free access to online videos. 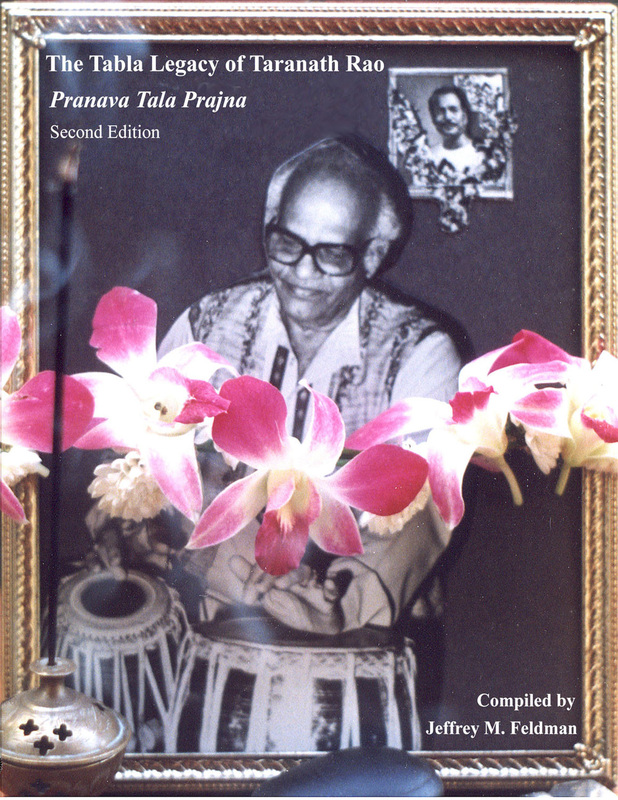 The Tabla Legacy of Taranath Rao is a comprehensive overview of the art of tabla, adopted from the manuscript of the longtime performer and teacher in India and at the California Institute of the Arts. 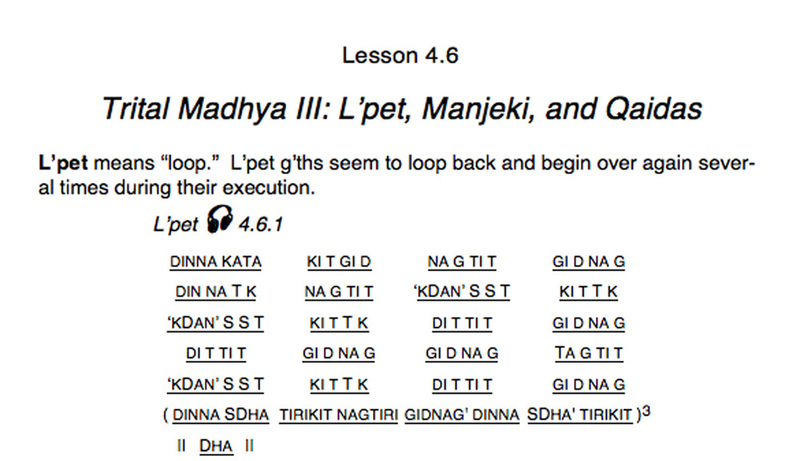 After a series of beginner's exercises come literally hundreds of compositions in the Farukhabad, Delhi, Ajrada, and Benares styles in numerous rhythmic cycles. The text is generously illustrated with photographs and with Pt. Taranath's own drawings. The revised and expanded Second Edition features free online videos of the beginner's exercises and major compositions, played by Sadanand Naimpalli, a principal disciple of Taranath Rao and one of India's most learned and respected tabla players. I have known Shri Taranath since 1945 when I lived in Bombay. He was at that time an excellent tabla and pakhavaj player. He accompanied me on tabla at that period to several of my sitar recitals. Then through the years he emphasized on teaching and became a great teacher of tabla and pakhavaj.